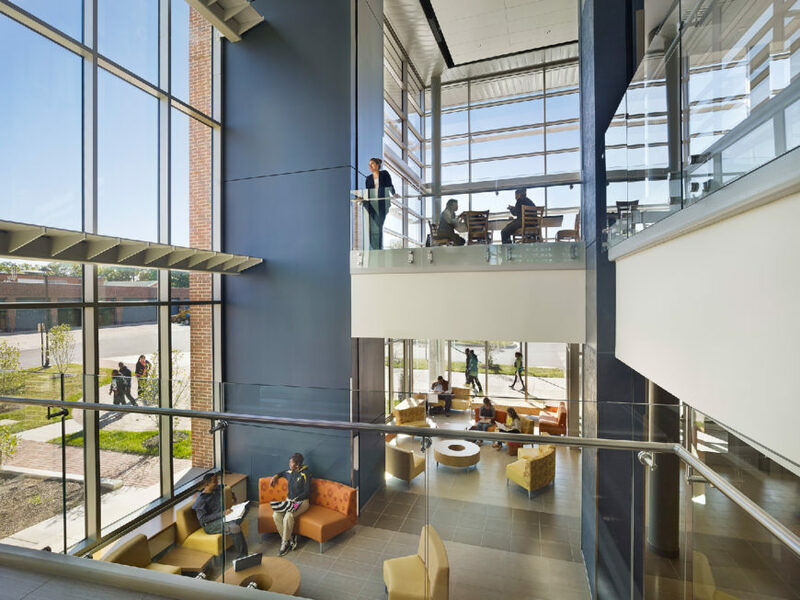 Green design is about more than buildings. It’s about environmental literacy, stewardship and triple bottom line savings. It’s about harnessing the power of the natural environment to enhance wellness, learning, and happiness. 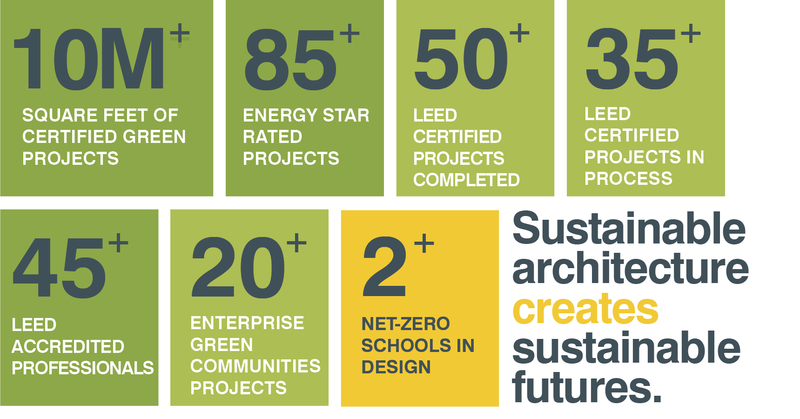 In the Spring of 2016, we joined architecture firms from across the country and signed the AIA 2030 Commitment. This movement calls for all new buildings, developments, and major renovations to be carbon-neutral by the year 2030. 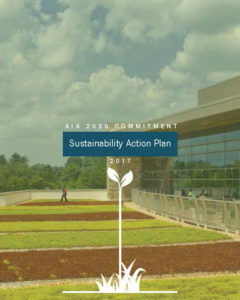 This document highlights the changes we have made to meet AIA's 2030 challenge, and how we plan to lead the way in the industry for high performance design.